Spread, a Japanese agricultural company, will open the first farm completely run by robots, which means the cost of personnel will be cut in half – human touch will only be needed to plant the seeds, as the automated system will do everything else. 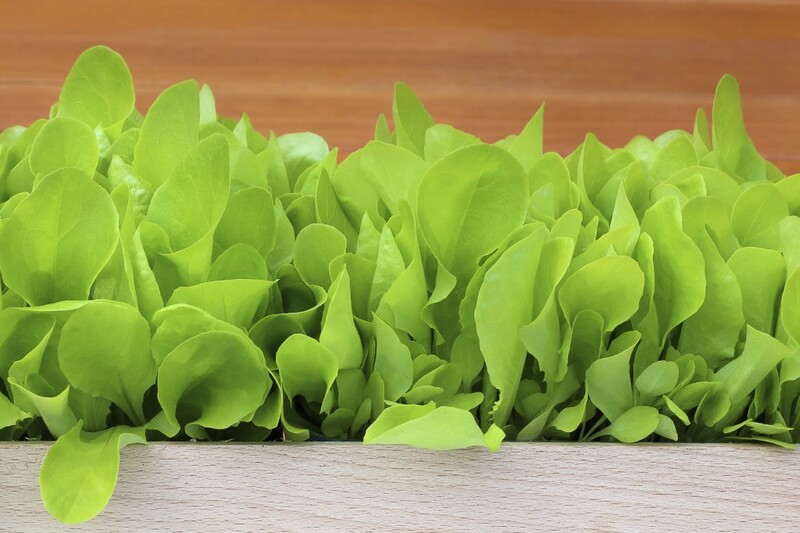 They’re due to start boosting the production of lettuces in this indoor farm in Kyoto prefecture by mid-2017. Japan is a country with a rapidly ageing population, and the use of robots is useful to fill shortages in labour. The robots will, then, handle every step of the farming process, from watering the seeds planted in vertical layers by the human employees, to the harvesting of the vegetables; their job also includes monitoring the levels of carbon dioxide, adjusting lighting and heat levels, and controlling the fertilisation process. The goal is for this infrastructure to be highly sustainable and capable of supplying food to thousands of people in Japan and, in the future, to people in other countries. The farm uses LED lighting to reduce the energy costs, and almost all of the water needed to grow the vegetables will be recycled. The idea of having robots look more like humans is not new but, so far, researchers have not been successful in delivering robots capable of interacting with people as if they were human. Sean Andrist is attempting just that, by studying social gaze with robots. His algorithms allow robots to look at people at the right time – and in the right way. This means that the robots will match your personality. For example, if you’re an introvert, you tend to get along better with other introverts, and you’re also more effective in terms of productivity, because you feel more comfortable. This can help improve the quality of life of the elderly and of people with physical and cognitive impairments, given that the robot is capable of picking up clues about personalities (by analysing the number of times a person looks at it, for example). Google has also filed a patent that will allow people to download different personality types for their robots, so it will be more like choosing what they want from a menu, although this technology might be a bit further away from us. 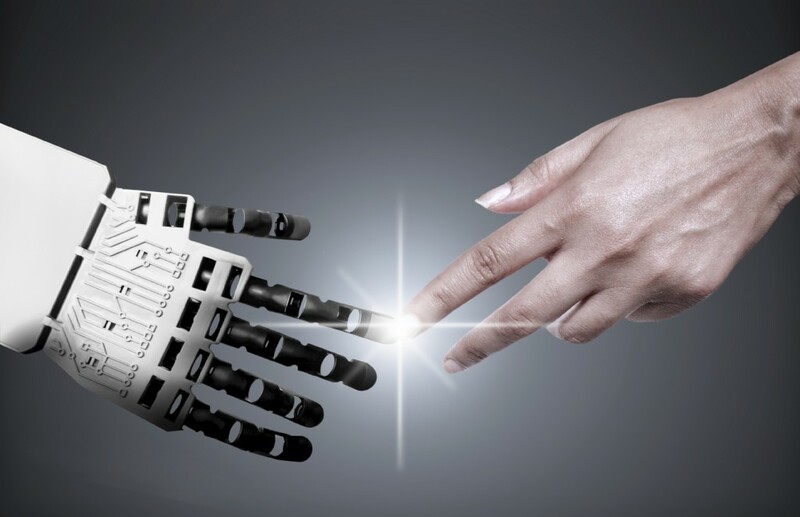 There are plenty of technical challenges in getting robots to perform tasks that humans do on a daily basis, although scientists keep developing new technologies that bring us one step closer to that goal. 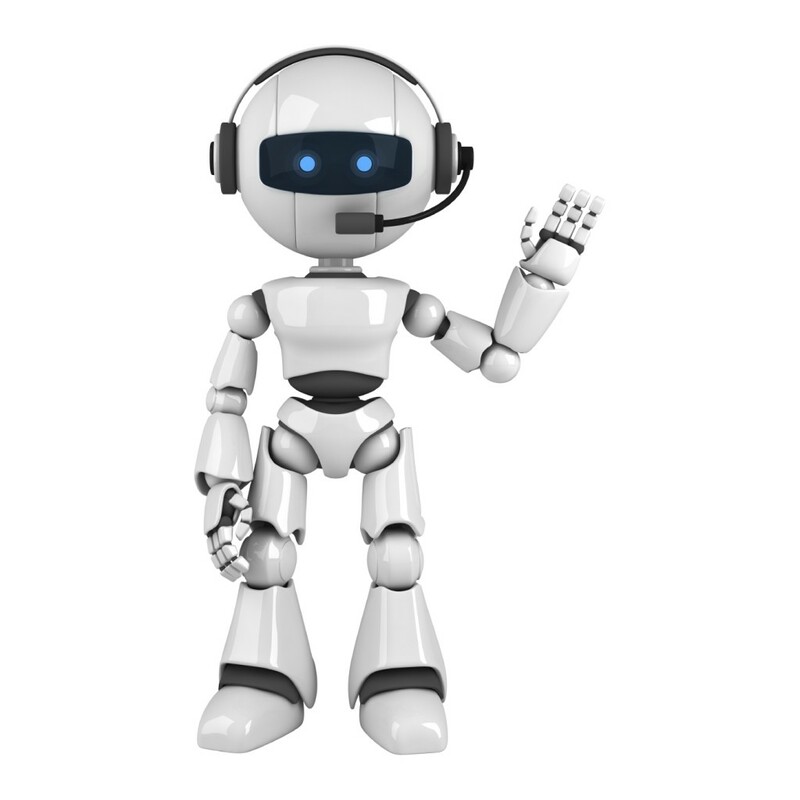 Although it’s still being developed, researchers at the Georgia Institute of Technology were able to give a robot, Simon, the ability to speak like a human and hold a conversation – including sounding more natural and being able to keep up when people change topics, which will allow it to connect to them.